Where to play golf in Barbados? In recent weeks the UK has enjoyed its warmest day of the year, twice. After weeks months of miserable weather and waking up to dark, frosty mornings, spring certainly sprung…and it felt so good! 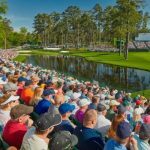 While golfers would have taken full advantage of the UK heatwave, just how long the sun will stick around for, does another inconsistent summer loom? Regardless, I’m going to counter my annual weather-related pessimism by telling you all about a place where the sun rarely fades and the word paradise isn’t out of place. The small Caribbean island isn’t famed for golf but boasts some of the most awe-inspiring courses across the world. 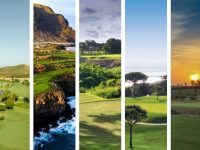 This island should absolutely be recognised as bucket list golf holiday destination and to help you recognise this, I’ll run through the island’s best golf courses with some insider tips from Nich Goldie from YGT Marketing who visited in 2017. 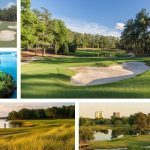 With the most original name on the whole island, this course offers a fun and affordable experience for all who head there. 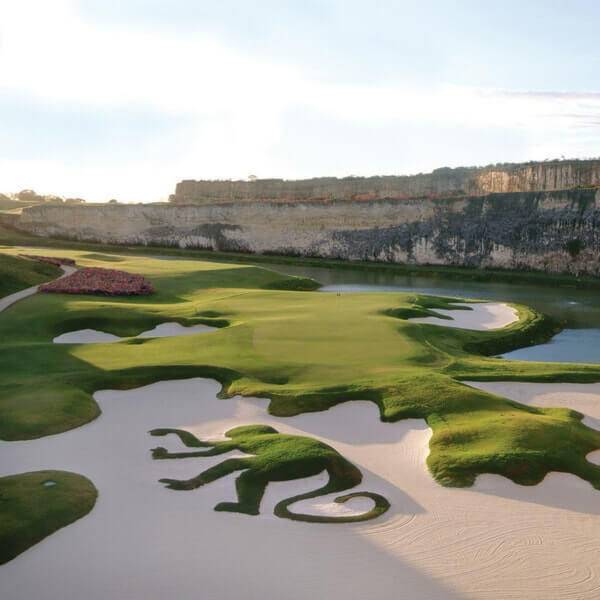 Isolated from the other courses, this is a must stop destination when exploring the south coast of Barbados boasting a quieter golfing experience allowing you to revel in the course’s beauty with palm trees, flora and fauna as well as stunning lakes dissecting the fairways. One tip from Goldie is to stop for some complimentary coconut water half way round…mix it with some rum and your back nine is bound to be stress free. 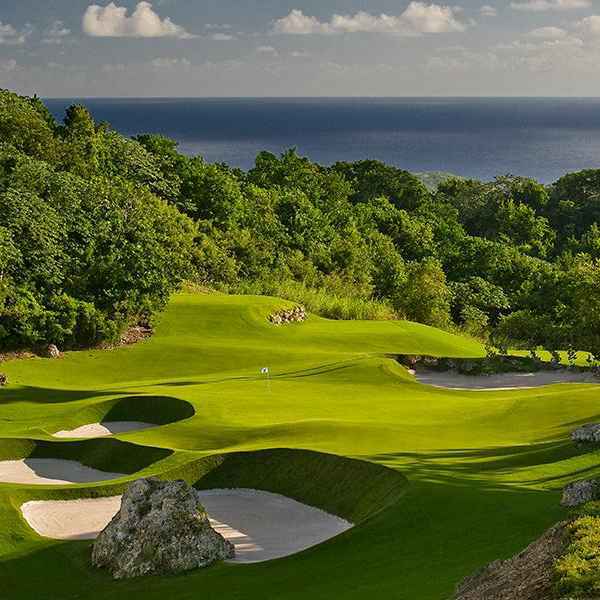 Barbados Golf Club isn’t a walk in the park though, both literally and figuratively, as the 6,649 layout has some extremely testing holes, most notably on the back nine…maybe don’t go too hard on the rum! 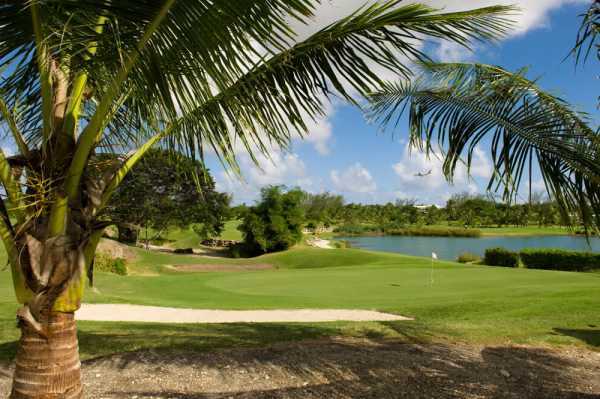 The course has featured on various tours having hosted the Barbados Open and the PGA Seniors in 2003. Apes Hill is perhaps the most unique of all the courses in Barbados as it resides in what used to be a jungle, hence the Guns N’ Roses reference. The towering tropical trees which border the fairways make every hole feel extremely dramatic, thus creating an isolated yet distinctive atmosphere while there are incredible views to enjoy from 1000 feet above sea level. The course itself is a lengthy one, measuring over 7,100 yards and you’ll have to navigate round, through or in lakes, ravines and heavy grassland before reaching the end and its equally as impressive clubhouse for a refreshing cocktail and dip in the pool. FYI, this was Goldie’s favourite from his tour of Barbados, simply because it is so different. 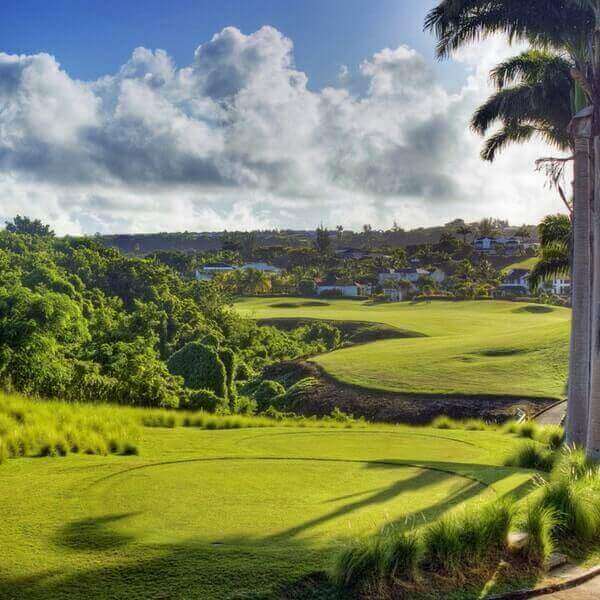 Last but certainly not least is Royal Westmoreland, another absolutely gorgeous course designed by Robert Trent Jones Junior and located on the west coast of Barbados in St James. 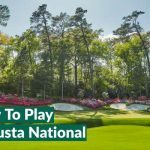 To play this course you must be staying in one of the luxurious five-star apartments or villas but that is just another reason to what makes this so special. This exciting layout features magnificent views of the stretching coastline, however the sea breeze often making your shot selection that much more difficult and ensuring you use every club in your bag. 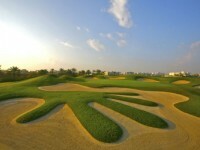 Goldie told us that the Par 3’s in particular were fun to play with raised tee boxes and various hazards to deal with. 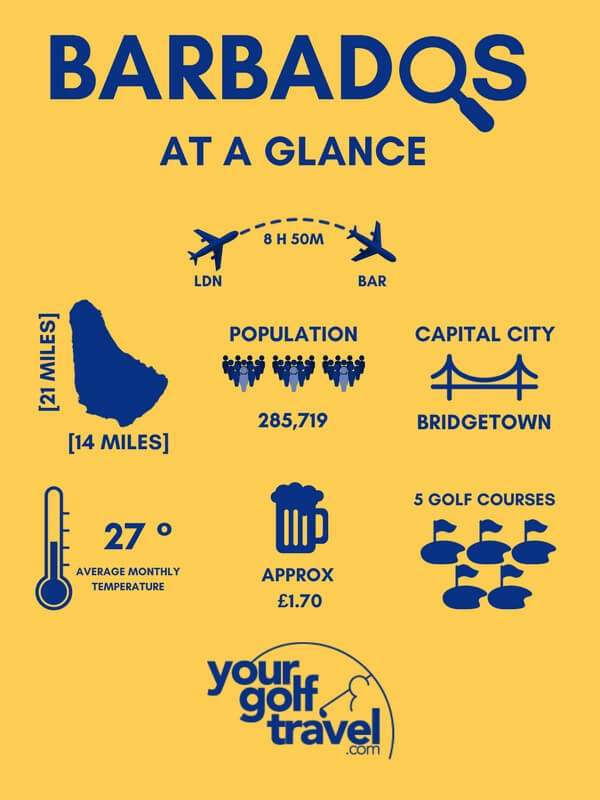 So that brings us to the end of our Barbados review and an insight into Goldie’s incredible golf holiday there last year – I know it’s not just me who is desperate to get out there. 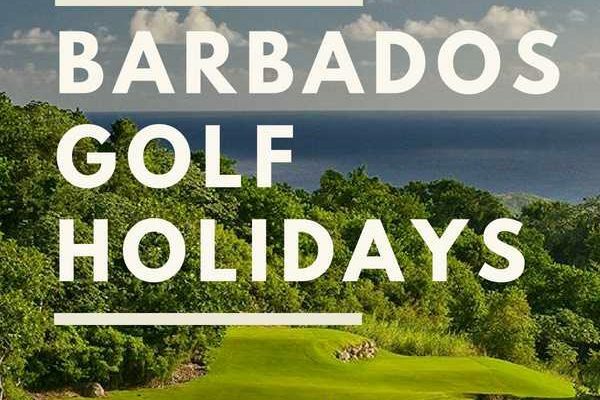 We sell all of the incredible destinations listed above so head to browse our best Barbados golf holiday deals and make your next trip one to remember.